The UEFA Futsal Cup is expanding for 2017/18 and we explain the slight tweaks to the format of a competition that will become the UEFA Futsal Champions League in 2018/19. • The main initial change is that for the first time the top three nations in the UEFA Futsal National Team coefficient rankings will have two guaranteed entries in the competition: for 2017/18 that is Russia, Spain and Portugal. • Italy (ranked fourth) will also have a second entrant for 2017/18 as Spain's Inter FS will enter as UEFA Futsal Cup holders (only one other team will qualify from Spain – the champions, or the runners-up if Inter win the league play-off final). • While there will still be preliminary, main and elite rounds, played as one-venue mini-tournaments leading to the four-team finals, there will be a slight change to how those stages work. • As before, the lowest-ranked teams in the UEFA Futsal Cup club coefficient rankings for 2017/18 will begin in the preliminary round (the exact number will depend on the overall volume of entries). Group winners and possibly (depending on the number of entries) one or more best runners-up will progress to the main round. • Unlike before, no teams will receive byes to the elite round, and all contenders excused the preliminary round will begin in the main round. • The main round, with an expanded field of 32 clubs, will now be split into two separate paths. • Path A will consist of 16 teams including the holders. 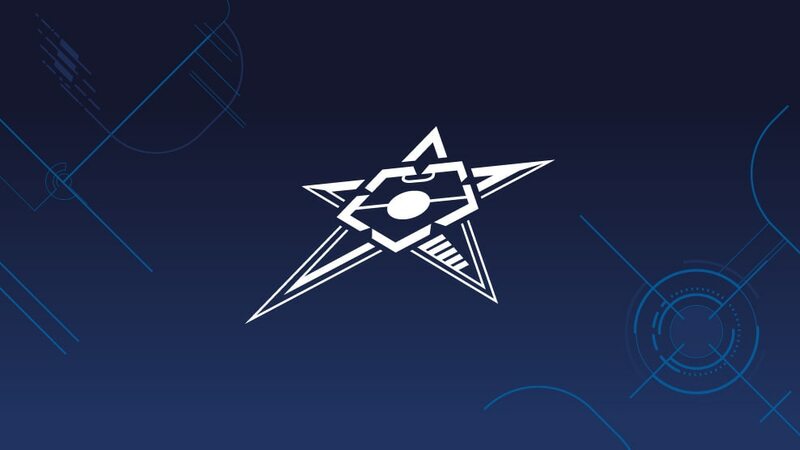 In addition, the sides ranked 1st to 11th and 16th to 19th in the UEFA Futsal Cup club coefficient rankings (excluding the holders) will go into Path A. They will be drawn into four groups of four, with the top three in each advancing to the elite round. • Path B will comprise the other 16 teams (ranked 12th to 15th and 20th downwards, including the preliminary round qualifiers). These will be drawn into four groups of four with the first-placed sides proceeding to the elite round. • As before, the 16 teams will be drawn into four groups, the winners of each progressing to the knockout finals. However, the draw will be slightly different due to the new means of entry to the elite round. • As before the competition concludes with a four-team knockout final tournament hosted by one of the contenders.